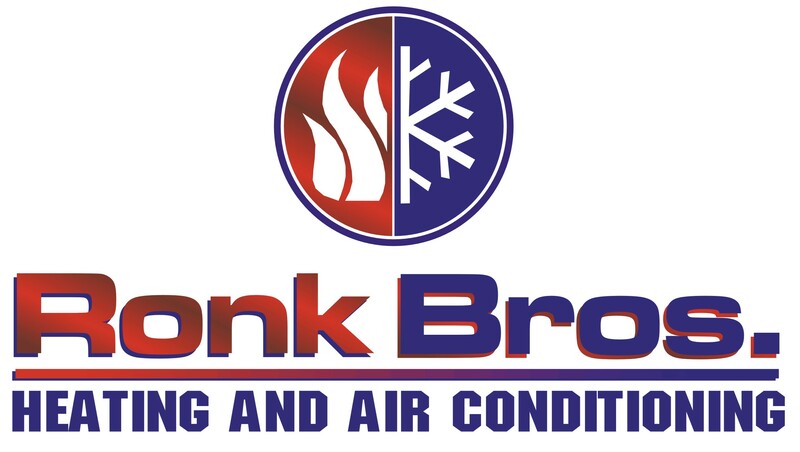 At Ronk Brothers, we do things differently. Any company can say they put the customer first, but here at Ronk Brothers, we truly ensure that your experience with us is unique. From the moment you first contact us to the completion of your project, we provide a level of service that is unmatched in the heating and cooling industry. Our mission at Ronk Brothers is to serve in such a way that it leaves a positive and lasting impact on you, our staff, and the communities we serve. Our commitment to you is that we will provide an exemplary customer experience with the best service, at the right price, and done in a timely and efficient manner.